If your move is more than 35 miles from the load address to the unload address, and all within North Carolina, your move is billed by tariff, the amount of weight carried and the total distance transported. * *These are baseline prices for our services. Other factors such as bulky items, long carry/walk, specialty items, or our professional packing services may all add additional cost to any move. For the most accurate pricing, it is best to make your mover aware of goods to be handled prior to move day so your end cost is not a surprise and your movers are properly prepared. 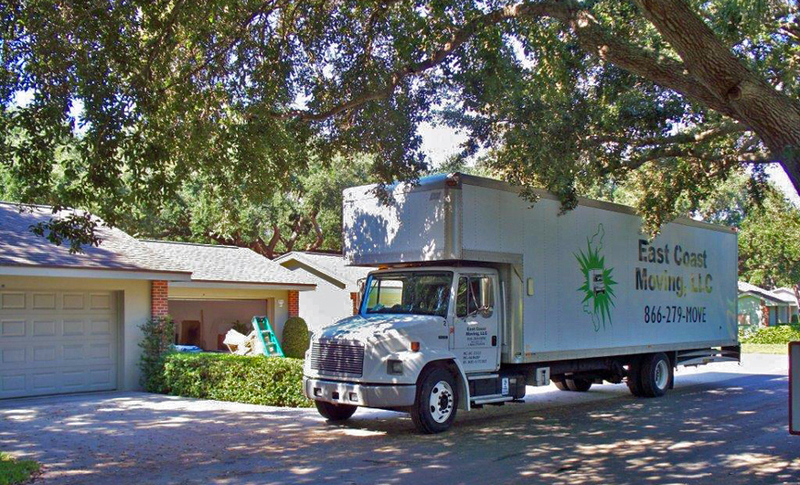 For more detailed pricing for our residential moving services contact us today and let us know how we can help! Moves greater than 35 miles are billed based on the weight of the shipment and the distance between origin and destination. That distance is calculated using the current, official map issued by the NC Department of Transportation or, in some instances, special Commission-approved mileage software. Any other online mapping services or odometer reading may not be used by movers for determining distance, although they may be used for directions. The regulations define the maximum rates that movers charge which allows movers and their customers to negotiate the rates to be used up to the maximum. The mover will weigh the vehicle prior to loading your household goods (tare weight) with a full gas tank and all the supplies to be used for you move. After the vehicle has been loaded, the mover will weigh the truck again (gross weight). The weight of the shipment (net weight) is determined by subtracting the tare weight from the gross weight. All weights will be shown on the Bill of Lading. However, if no adequate scales is available, a “constructive weight” (7 pounds per cubic foot of property loaded van space) may be used to determine the weight of your shipment. FMCSA’a regulations apply to motor carriers that engage in the interstate transportation of household goods. These regulations require your mover to perform certain services and provide you with specific documents. The regulations apply to your mover when the mover transports your household goods by motor vehicle in interstate or foreign commerce -that is when you move from one State to another or internationally. 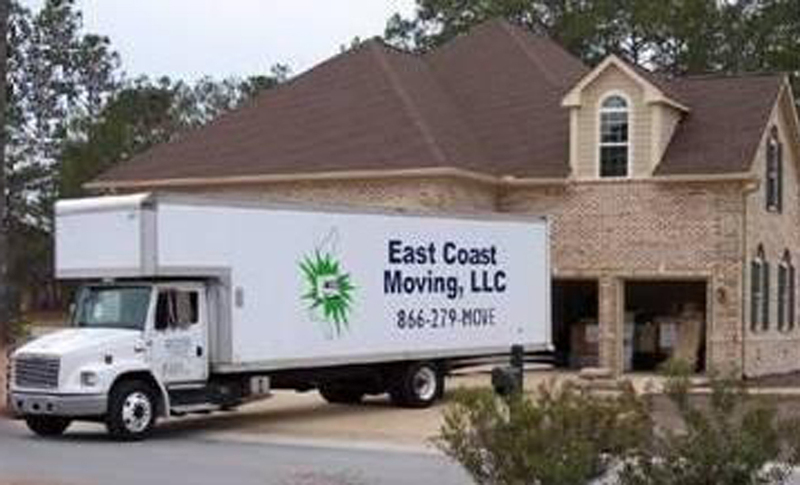 East Coast Moving is licensed to move in 18 states along the eastern seaboard; not internationally. The regulations do not apply when your move takes place within a commercial zone or between two points within the same State. A household goods mover actually transports your shipment. Being available at the time of pickup and delivery of your shipment. Promptly filing claims for loss, damage, or delays with your mover, if necessary. Movers must give written estimates. Non-binding estimates are “approximations” only and the actual transportation charges you are eventually required to pay may be higher than the estimated price. Move It. A Friendly Guide to Moving.